Percabeth. . HD Wallpaper and background images in the Helden des Olymp club tagged: percy jackson annabeth percabeth. *sniffle. * this is so sad. i wanna cry thats so sad, in a good way. just look on the other side of the tree!!! please come back percy! PERCY COME BACK! !annabeth miss you, and we miss you! 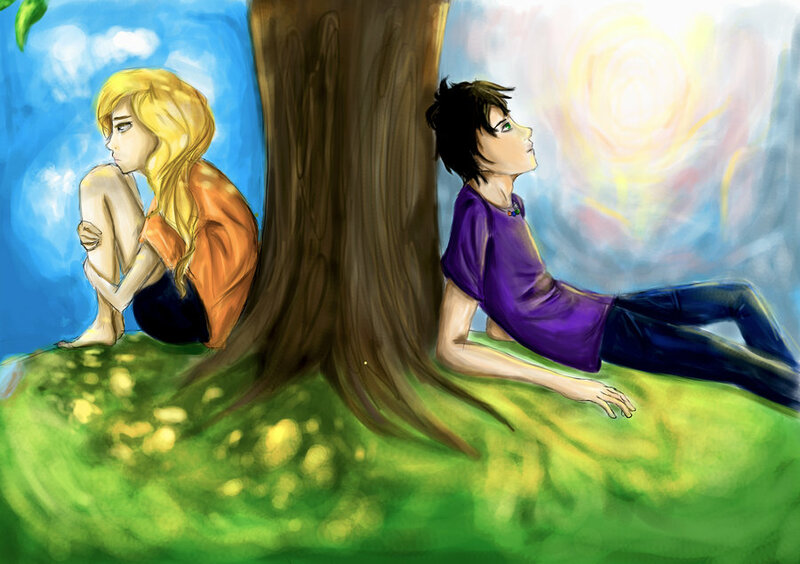 can't you see annabeth in you're dreams, where you are, where she are?? ?